You're scrolling through pages and pages of articles on your phone, thumb gliding smoothly across your screen, your nose wrinkled in utter disdain towards the newest Essential PH-1 clone that just hit the market. You come across a link to a video promising you two whole minutes of a puppy reacting adorably to a slice of lemon. Suddenly, your muscles go rigid. Your eye twitches violently as your phone enters landscape mode, the sounds of feeble yelping from your device muffled by the blood rushing in your ears and the froth building up around your mouth, with your rage barely-contained as you stare agape not at the diminutive, distressed dog on your screen, but at the slice of black plastic marring your view at the far side of it. 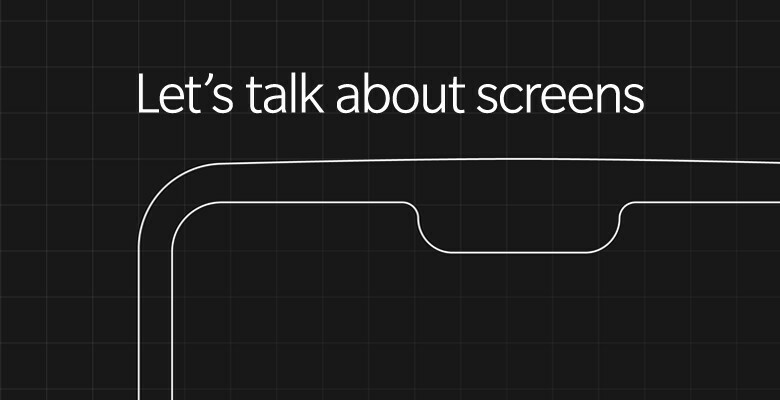 That dreaded notch. If you foresee yourself in such a future, all is not lost. 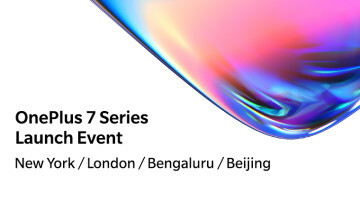 The OnePlus 6 has all but been confirmed to come with a display notch, but at the very least, it seems the company understands that this might not be to everyone's taste. Much like the Huawei P20 did last month, OnePlus will be implementing a feature in its devices that will give users the option to 'hide' the device's notch by blacking out the parts of the screen flanking it. 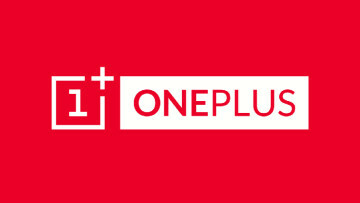 "A black-out feature was seriously considered in the early stages of the development of the OnePlus 6. At the time we decided against adding this feature. We wanted to focus all of our time and resources on delivering an exceptional full-screen experience. I still believe the best way to experience the OnePlus 6 is using the full potential of the display. Recently many users have raised interest in having a black-out function. We respect your feedback, and would like to give everyone the ability to choose. This function will enable you to black out the background of the notifications and status bar. 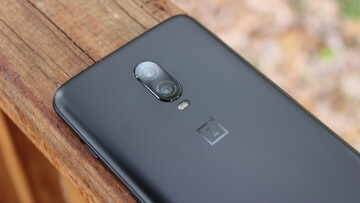 It will be added in a future software update released after the launch of the OnePlus 6. Look forward to sharing this new update with you all." Notches are an unfortunate side-effect of the current trend that is the utter eradication of bezels from the front of a phone. Some people are fine with it, but those who don't are understandably vocal about their preference for less intrusive forms of compromise. If you're one of the latter, no one can blame you - it's really notch-your fault.